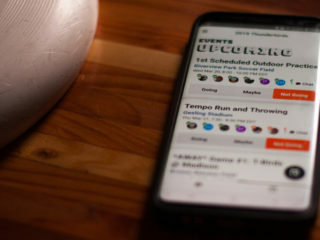 Recently, I caught up with Itamar to see what the team was planning for this year. Last year, Israel Mixed came out fighting hard and won a lot of close games, eventually finishing 9th. How does the 2013 roster compare to last year? Well our program in Israel is growing so we are also sending an Open squad this year. This means that Israel Mixed is looking a bit different. Our women are the same players and we feel they are all strong and capable players. We may have lost some of our athleticism but I believe we can outperform our results from last year. Is the team you are taking to Windmill a true national team? Are you preparing to play international and European championships? How was the selection process run? Israel has a small ultimate community so it works a bit differently. We did hold tryouts for the squads for the first time this year. 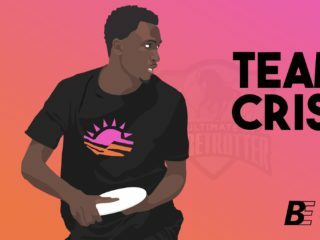 There’s a lot of emphasis on high school ultimate here, so we hoping they will soon graduate into our adult teams. We have sent an Open squad to EUC 2011 and of course we would love to do that again! 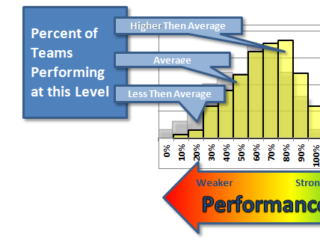 Right now, costs play a big role in our ability to send multiple squads to international tournaments. Israel is also sending an Open team for the first time. How do the two teams differ? How were decisions made about who would play Mixed or Open? The teams are captained together, so we run the same style of play. Generally speaking, following tryouts we allowed players to choose which squad they would like to play with. That was a tough decision and our captains did ask some people to switch between the two squads since many of our athletic players headed to the Open team. At the end of the process, I think everyone is happy with the quad they will be playing on. Are you just made up of players who live in Israel, or do you have players from around the world as well? Our teams are made up almost exclusively of players living and playing in Israel. We have some friends joining us from the United States – but they have lived in Israel and played with us at some point. 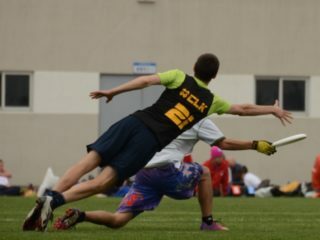 We are happy to have American players join us because they are part of the Ultimate community in Israel and know our style of play. Well, that is an interesting question. One of the best things about our squad is that I have names of women and men jumping into my head for every position. I think that makes us strong. For throwing, I would say look out of Roy Hodgman to play some beautiful hucks and for Talia Ben Simon to run the disc on O with her break looks. On the receiving end, I think Nadav Embon is a big threat deep and Mickey Pearl is a strong cutter with some extreme bids. Defensively, I think Rachel Acker and Gilad Zvili will play hard D and generate some turnovers for us. 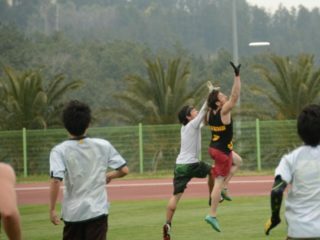 Can you share a tradition, piece of history, or other trait that makes ultimate in Israel unique? The team having fun during a 15-4 win against Chuck Bronson last year. Like I said, we are a small community. That means we are very inclusive – at tournaments you will find that the youngest player is 13 and the oldest is in his 40’s, that men and women play together, and that players with all levels of experience are welcome. Sending out competitive national teams is a good step for us towards a larger community that can cater to the needs of beginner and competitive players at the same time. What were your favorite memories from Windmill 2012? Oh man, the entire event is one big awesome memory. We met amazing players, played really hard fought game, and had a blast at the party! And don’t forget the huge mingle! But really, the spirit circles are the best part – it felt great to represent Israel as a national team and I am sure it will feel great again this year! To play hard and have fun. We have been working hard and would like a top-8 finish this year. And of course, we want a high spirit score because Windmill is such a unique experience for us!